Suitable for all skin types. 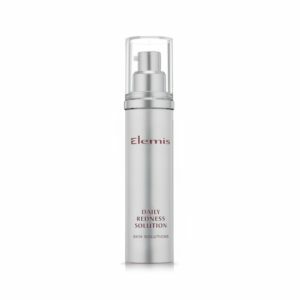 Multi-functional product. 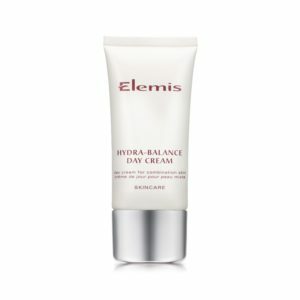 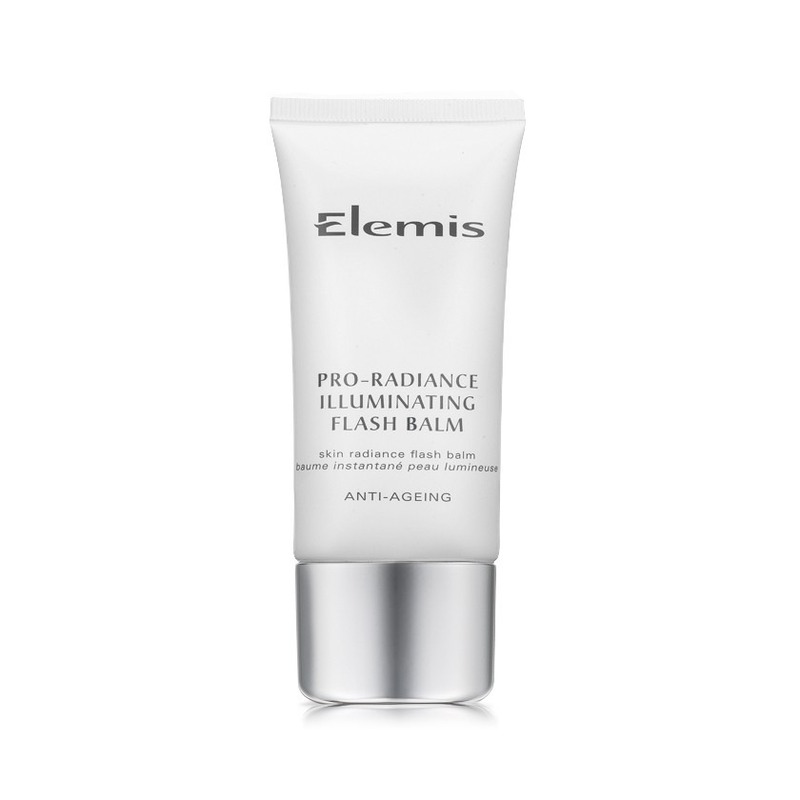 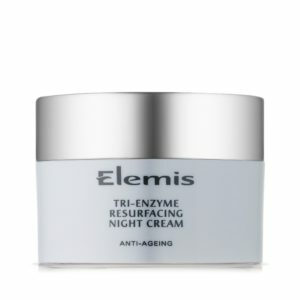 Use as a light daily moisturiser, fantastic as a introductory anti-ageing moisturiser. Can also be used as a radiance booster, or make-up primer over your regular moisturiser.